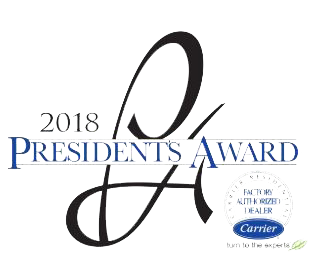 Contact | Bloomfield Cooling, Heating & Electric, Inc. 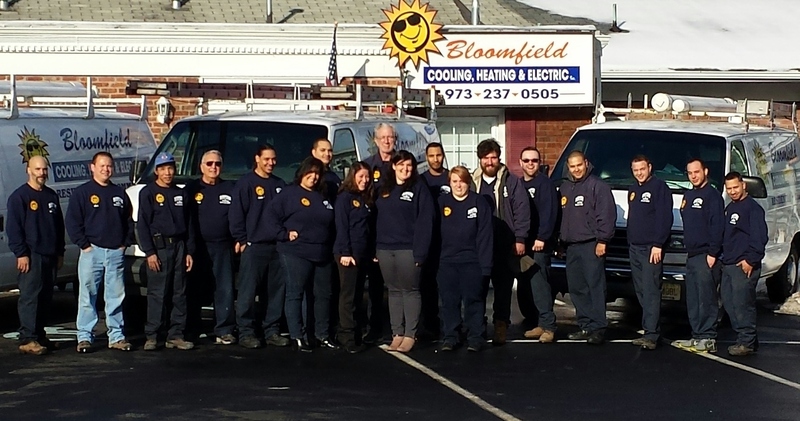 Contact Bloomfield Cooling, Heating & Electric, Inc.
Do you need a service call or have a question? Would you like to set up an appointment for a consultation? Contact Blooming Cooling, Heating & Electric, Inc. and our friendly staff will get back to you shortly.